In a secure glass case in the Memorial Room at the heart of Widener Library—the centerpiece of Harvard’s system of 80 libraries and 16 million volumes—is Harvard’s Gutenberg Bible. The Gutenberg Bibles, with 21 copies in the world, were the first major volumes printed with a movable type printing press, and they are said to have immeasurably transformed the history of printing. But 560 years later, books may undergo one of the most aggressive transformations since the printing of those Bibles. 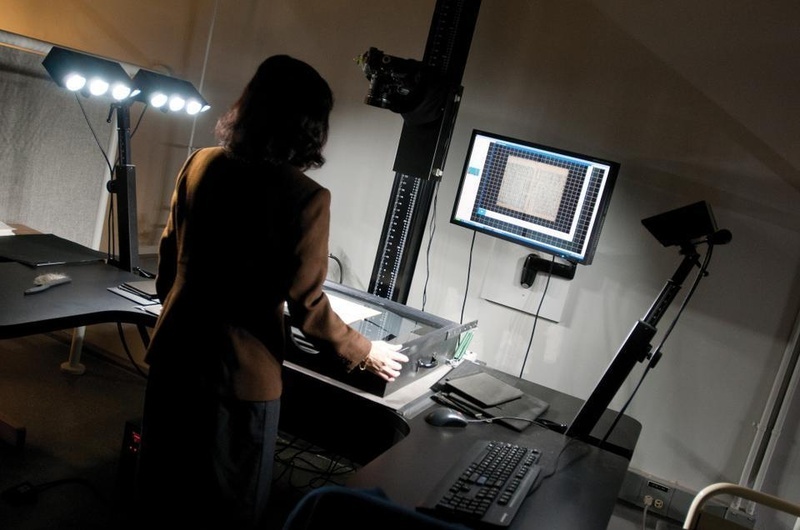 A core of Harvard professors are currently leading a national endeavor to digitize every book in the world—including the Gutenberg Bible—and make them available to every American through an internet-based service called the Digital Public Library of America. The DPLA, its leaders say, will place the resources of top research libraries in the world in the pocket of every American. They foresee a time when some of the most scarce books are easily accessible to “independent scholars” on their home desktops and smart phones. 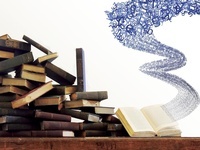 “In human history, the concept of a digital library is potentially the greatest revolution in learning since the creation of the university,” says Jim Leach, current chairman of the National Endowment for the Humanities, an agency that represents federal concerns for the advancement of knowledge. Harvard University Librarian Robert C. Darnton ’60 has an office in the yellow Wadsworth House, constructed in 1726 and home to a long line of the University’s former presidents. His walls are lined with bound volumes, some dating back to the French Revolution, worn but in good condition. But in conversation, his words project a future in which books are immortalized in ones and zeros. Darnton is heading up DPLA, a venture that began in October 2010 when he called together leaders from libraries, universities, and the technology world to discuss the possibility of putting all the volumes from America’s biggest research collections online. Teaming up with Law School Professor John G. Palfrey Jr. ’94 at the Berkman Center for Internet and Society, Darnton has become the face of a cadre of Harvard professors supporting the project. The online collection, Darnton says, will build a bridge between people across the country and the treasures that are the nation’s top libraries. Darnton, former director of the Harvard University Library, is coming from a perspective of change. A district court in New York recently ruled against Google’s proposal to digitize every book ever published, halting a project for which 850,000 of Harvard’s books have already been scanned and challenging the tech giant’s plans to tap into a larger portion of Harvard’s 17 million volumes. What is important here is that the information in question be digitized and made publicly available as quickly as possible.